We are proud to provide highest quality care for our patients. 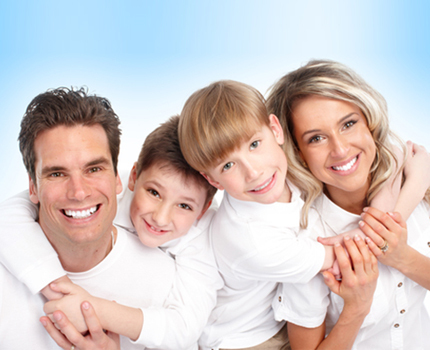 As a local family dentist, we can see patients of all ages. Many family members are all patients of our office. It is our strong belief that all patients should be treated like our own family members and gets the same quality of care and attention. Our office is open between 8 am to 6pm. We will be temporarily closed between 1-2 pm for lunch. Our friendly and trained staff is here to help you. We accept almost all different insurances including Medical. Schedule today to come in for a visit. Our doctor has dedicated her time for her patients. Our practice can provide a wide range of dental services. This will save you time and keep your total dental care with our office. We have a great emphasis on preventive care for our patients. Regular visits and check-ups along with home oral care assures are the most efficient ways for preventive dental care. Let us put that big beautiful smile on face and you can show it off the whole world! Dr. Mehrnaz Irani is always here to help all patients at different ages. I have been their patient for a year. I always have had good experience here. Every one of them is very courteous, helpful and nice. I am so glad I have found them. Vista Village family dentistry is a dentist I would recommend highly. I have been going to them for a couple years as well as my child. Dr. Irani is amazing at what she does and my visits there are never full of anxiety. Staff is extremely friendly and accommodating, office is state of the art and extremely clean. Recommend to everyone. Great place! Everyone here is very caring and professional. I like that they are very clean. I would definitely recommend this dentistry to a friend! Dr.Irani is very sweet! Thank you for your wonderful work. There may be plenty of reasons that you want to get your teeth whitened; that beautiful confident smile? Let Vista Village Family Dentistry help you. 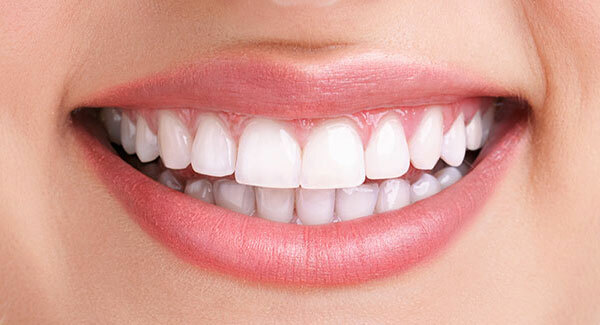 The American Dental Association recommends a dental checkup before undergoing any whitening method. Dr. Irani examines you thoroughly, takes a health and dental history (including allergies and sensitivities). 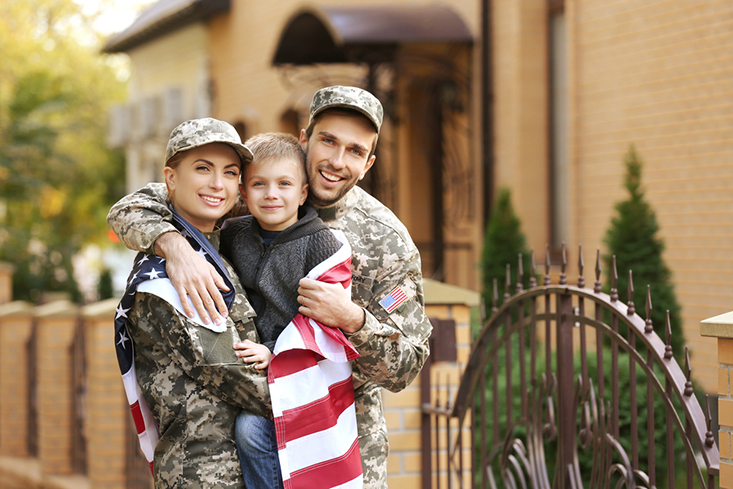 To help meet the demands of the challenging lifestyle that our military families experience every day, Vista Village Family Dentistry offers the finest Dental Services available in North County and San Diego County. We are located just east of Oceanside, off Hwy 78 and offer both pediatric and adult dental services. We specialize in handling every aspect of military insurance claims, and can help you select the right treatments to minimize co-pay cost. Copyright © 2018 Vista Village Family Dentistry. All rights reserved. Powered by Golden Seller, Inc.